HOW DO YOU CONTACT YOU EMPLOYER AT tsc? There are laid procedures that you are supposed to know when communicating to the teachers service commission. This protocol should be observed by all TSC teachers as illustrated in the code of regulations. It is the study of all human experiences and record of events in relation to the environment. Is a branch of knowledge which deals with the past events of human beings and their response to their environment over the years. Is a science concerned with past human actions. c) To show that Jesus is a universal saviour. 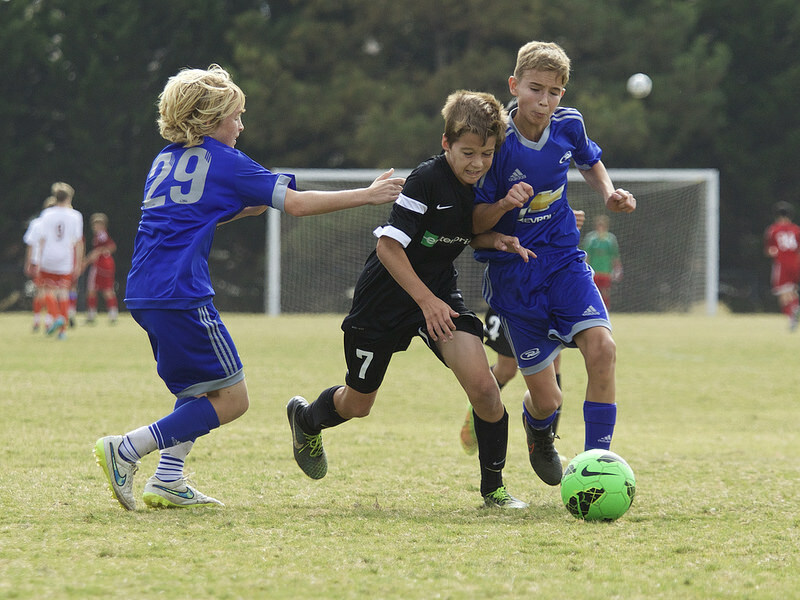 Physical education is a socially constructed activity that forms one component of a wider physical culture that includes sport and health/physical activity (Kirk, 1999, Lake, 2001a: 69, Penney, 1998). ​A balanced physical education program provides each student with an opportunity to develop into a physically-educated person; one who learns skills necessary to perform a variety of physical activities, is physically fit, participates regularly in physical activity, knows the benefits from involvement in physical activity and it’s contributions to a healthy lifestyle. ​It aims to develop students’ physical competence and knowledge of movement and safety, and their ability to use these to perform in a wide range of activities associated with the development of an active and healthy lifestyle. ​It also develops students’ confidence and generic skills, especially those of collaboration, communication, creativity, critical thinking and aesthetic appreciation. These, together with the nurturing of positive values and attitudes in PE, provide a good foundation for students’ lifelong and life-wide learning. become responsible citizens who can demonstrate desirable behaviours and a sense of commitment towards the betterment of their life, community, nation and the world. Betrayal in the City by Francis Imbuga. ​will be introduced later to run until 2022. Bachelor of education (B.ED) Arts (Computer Studies / Business Studies) is not very common for those universities that offer this combination or diploma institutions of the same. If you have this combination or are pursuing the same, there is no need of panic. However there is one loop hole that you did not consider before enrolling for this course. It is disgusting to learn that many public universities do not offer computer with any other combinations in their institutions which is common to private universities such as Mt. Kenya, Catholic and Gretsa. Maybe that is the reason why computer studies is limited with teachers across the country. 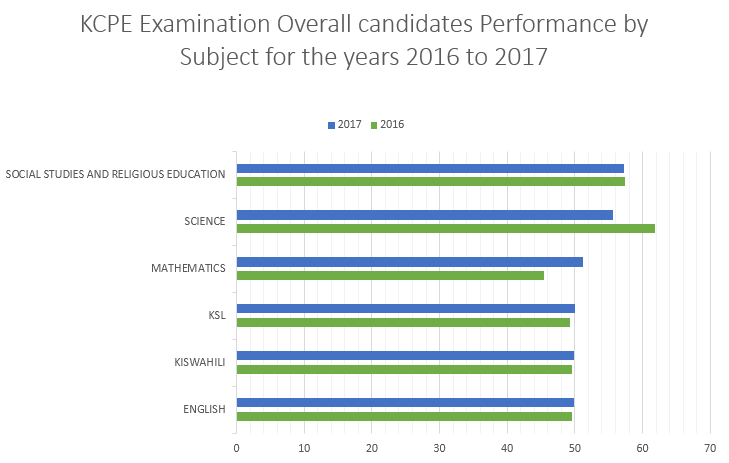 The K.C.P.E 2017 performance recorded a significant growth in the four out of six subjects tested according to the report released by the Kenya National Examinations Council, 2018. ​Mathematics, Kiswahili, English and Kenya Sign Language improved tremendously as compared to Social Studies/C.R.E and Science which recorded a drop. One beautiful but rainy and gloomy tuesday morning, we sat with a group of mathematics teachers from different schools around Gatundu South sub-county. Such kind of meetings rarely happens but our mission was plain simple, clear and bare bones: 'to learn how to teach and mark mathematics as a subject'. Rain was pouring heavily in the wee hours of the morning but suddenly it stopped and swapped with a shiny lining on the sky accompanied by a bright sun. I was seated on lab stool sandwiched between my fellow colleagues as I attentively 'donated' my three senses to the speaker in front of me about ten yards away. The speaker was explaining mathematics to me, new concepts, new drills, new tricks, new techniques and how to approach the subject from different perspectives and that is why I want to share some of this knowledge with you (AtikaSchool visitors) and for my own future reference. However I will be brief and up to the point. 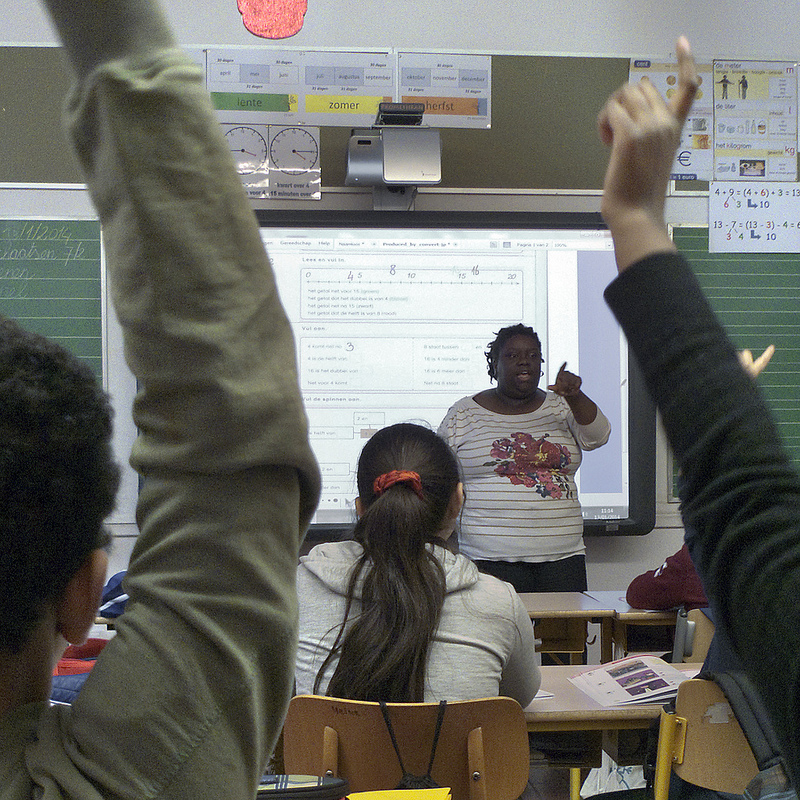 ​What most low performing students need is not motivational speakers per se but attention. Categorise students according to their performance and attend them separately. Give more attention to low achievers and calculate with them simple mathematics as you test them of the same. What high achievers need is more content. 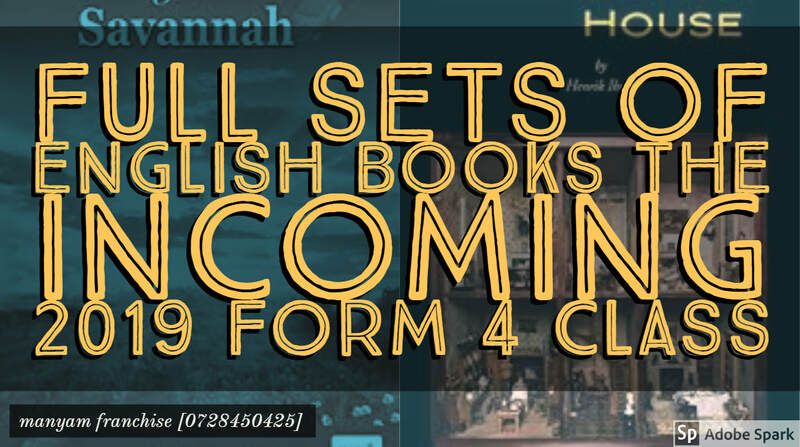 Try to cover the syllabus with this group and seek perfection with them through thorough revision. 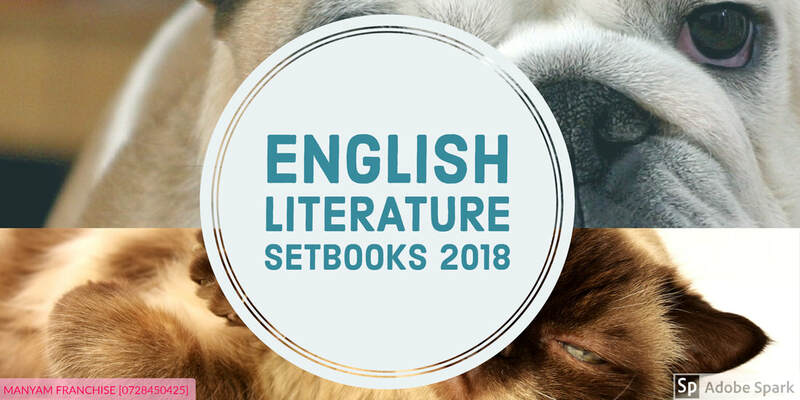 You can easily cover the syllabus depending on the type of students you have, but with low achievers, you may cover the syllabus on your own (minus students), what you need to focus on is to teach from known to unknown, make things simple and easier for them and they will cope slowly by slowly. Most low achievers lack the basics of mathematics and that is why a good teacher must revisit the past and start a new foundation. If you want your low achievers to change their attitude towards mathematics stop saying too much theories about the subject, action speaks louder than words. Get sweets, bread and award good work and effort. Kids love presents and its what motivates them most, imagine what could happen if they associate their love for sweets to mathematics - sounds like cognitive theory to me. Pupils have different problems and needs, a good teacher is the one who listens to the needs of his/her pupils. By doing so, your pupil will develop trust thus opening up the problems that may make him/her perform poorly in the subject. This will help the teacher to be able to make judgement and take drastic actions. Also be close to your students and create an atmosphere where students will seek solutions to their problems and be consistent on this. A good teacher is the one who keeps control of his/her class and carry out his/her mission as planned in the lesson plan. Don't let bad students interfere with a well planned academic environment to execute your teaching business. Let them know the consequences of disrupting your lesson. Almost all students copy from one another whenever homework assignment has been issued. This creates a false believe that they understood the topic but score nil in the main examinations. The best way therefore to issue assignments is by giving a small assessment test of 20 or so marks that covers the key areas of the topic. The teacher in charge should supervise the test by invigilating it and marking it in accordance with the KNEC marking rules and regulations and then revise with the class by putting more emphasis on how students can make maximum score from the question being discussed. The teacher should make a sacrifice and ensure that he/she checks his/her students books on whether the pupils are doing the correct thing as required. Marking should adhere to the rules and regulations of KNEC-The Kenya National Examinations Council and these rules should be taught and implemented. Following instructions is the key to passing examinations. If the question paper asks to answer only 5 questions in section B, stick to five questions only. 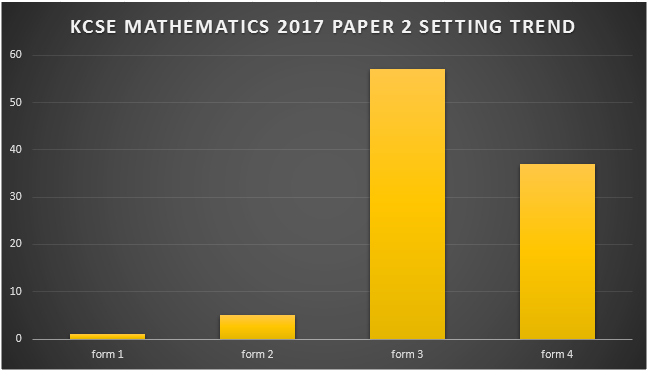 It was analysed that Mathematics paper 1 focuses more on form 1 and form 2 work than form three and four. While mathematics paper 2 focuses on form three and form 4 work. However, a student who focuses on form 3 and form 2 work will be APPROXIMATELY 65% most likely to pass all the two papers than those who focus on form 1 and form 4 work. If anything but analysing of KCSE question papers is to be believed from the last few years or so. Be more strict on how students give answers, arrange their work and whether instructions were followed. Teach students to calculate mathematics and not cramming. ​A boy with admission letter to join Kapsabet Boys National School 2018, will be contemplating gracefully on the opportunity of a lifetime in joining Kenya’s top Boys National School at the moment, a school that has managed to beat annual legendary performers such as Alliance Boys, Starehe and Mangu. Likewise, there will be another boy with a letter to join Lenana School a former giant galloping in the distress of missing in action. Unlike his peer at Kapsabet, the Lenana student will be hoping that in the next four years, he will grab any opportunity that will overturn the outcome in his interest and in the school’s favour. The Boys’ National Schools performed dismally in the KNEC KCSE 2017 results that favoured girls. Only two schools - Kapsabet and Alliance featured in the top 10 category of the top performing schools in the country and only 23 schools featured in the top 100 list, the poorest performance in the history of Boys National Schools in Kenya a performance that can drive a dinosaur into extinction. Former giant and record breaker in the number of ‘As’ ever scored in Kenya per individual school - Vihiga High School were also missing in action. Other giants who fell with a whip of Matiang’i tricks include Rift Valley giants Baricho High School, Moi Forces Academy, Sunshine High School, Strathmore, Mbita High School and perennial sparkling performers but inconsistent rocks - Chavakali High School. As Matiang’i and his spanner boys and girls put more pressure to yield academic results, most schools especially top elite have found themselves in an awkward position as teachers and the ministry plus the examination council engage in a heated exchange of blame games. There are good news though for Boys National Schools, they produced 51% of top 100 candidates and 51 of the 54 top boys in the top 100 list while girls’ schools in all categories produced 46 students. 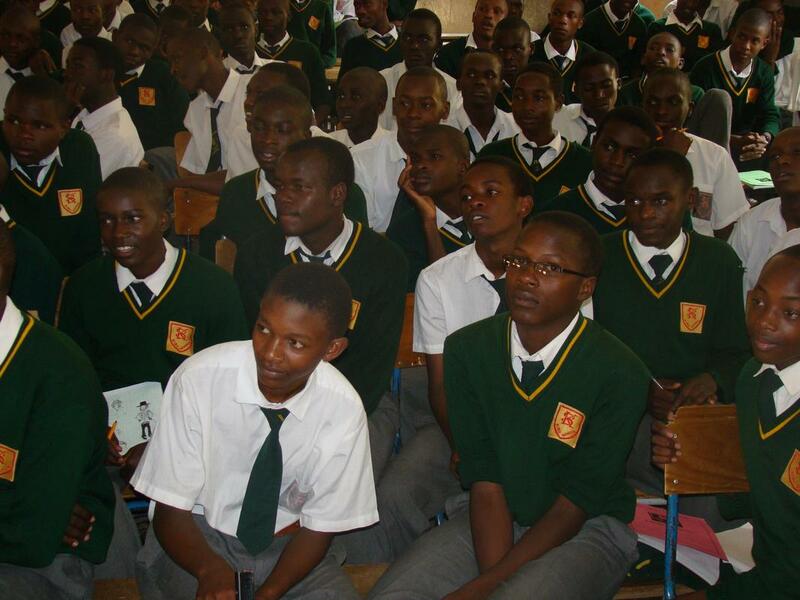 The question now is, when will The Kenyan Boys National Schools ever find their missing Mojo? There are no secrets that since Matiang'i was appointed as the CS of education, schools have seen the performance of education dwindle at an alarming rate. Thanks to the strictness and transparency that has been employed to check on excesses. 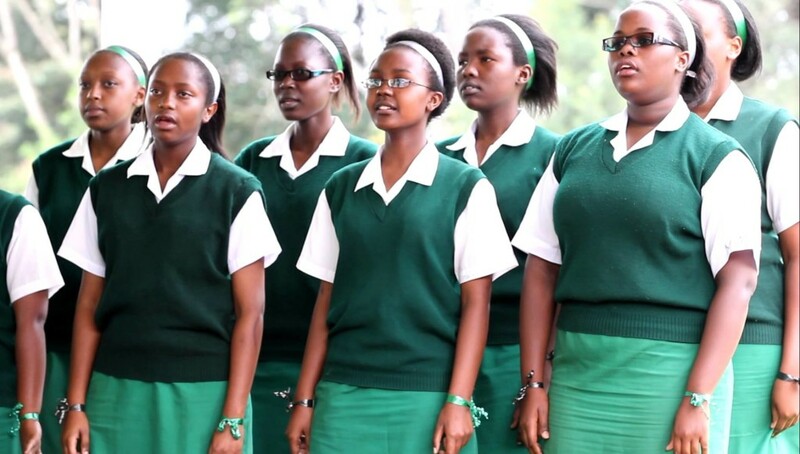 However, Kenya's Girls National schools who were at the shadows of boys schools, have began to emerge and are now dominating in the top list of the best performing schools in Kenya. A whooping twenty one girls schools featured in the top 100 list producing a mesmerising performance that put boys schools at the shame of survival. Four of the top five schools in the KNEC KCSE 2017 were girls public schools and the remaining was a mixed academy. Girls schools have emerged strongly to challenge their boy peers in the battle of unlocking the status quo. Despite Singore Girls which is an extra county school being at the top of the summit, boys schools should be wary of the three top of the five national schools who are brimming with confidence and consistency in the last two years Matiang'i has been in charge of the education ministry. 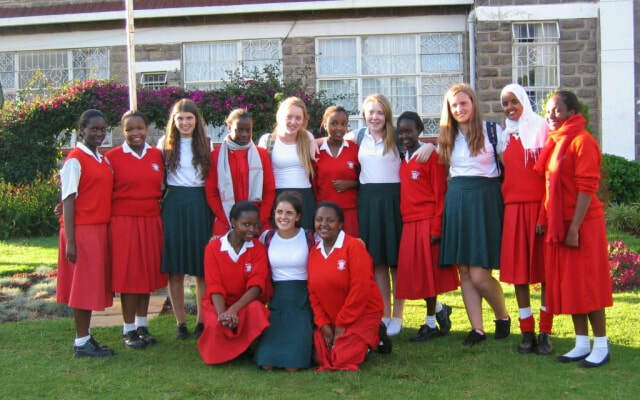 They include; Alliance Girls, Kenya High and Loreto high Limuru. This is a a good show why other girls national schools like Nyabururu, Butere, Ngiya, Kaplong, Mbooni and other top girls schools should emulate in order to oust annual toppers from the top of the summit. If your school is a National School that had mean points of greater than seven in the KCSE 2017 results, please send us the details to complete these rankings. This is how KOT reacted on the release of #kcse2017 results from funniest to the most serious. and why MOEST must pay attention. Son : Below C level. Now that it's girlchild who is leading in #KCSE2017 Cut-off points should be lowered for boychild. Over 600k students did KCSE in 2017, and those getting C+ and above are reported to be about 70k. This is the number qualified to join university. What happens to over over 500k? Was exam too hard, quality of teaching too low? Something does not add up! Saw a girl who joined uni when I had just started 3rd year and we both graduated today! KCSE failure of >500,000 students is a serious indictment of the performance of the education ministry. It is in public interest that the President cracks the whip on the ministry's leadership. It's unpalatable for the ministry to gloat over early release! Matiang'i,just like Chebukati released and declared KCSE results mid the marking process.We seem to be somehow comfortable with mediocrity.I dont know why. All top 100 extra county schools had a combined mean of 8.356201412 (B-) with a combined enrolment 5681 students. If they were a school, they would be at position 53 nationally​. Most of these schools hail from Rift Valley. County and Sub-County schools in the top 100 list had a collectively 768 students producing a collective performance index of 59.179366. This could have put them at position 49 nationally. Kajiado, Kiambu, Kisumu, Laikipia, Machakos, Murang'a, Samburu and Uasin Gishu had each one private school in the top 100 list. Light academy had 2 schools featuring in the top 100 list in position 2 and 17. One from Mombasa and the other from Nairobi respectively. Moi High School - Kabarak; a school believed to be owned by former Kenyan President Daniel Arap Moi, had the largest number of students (338) in the private schools category featuring in the top 100 list. 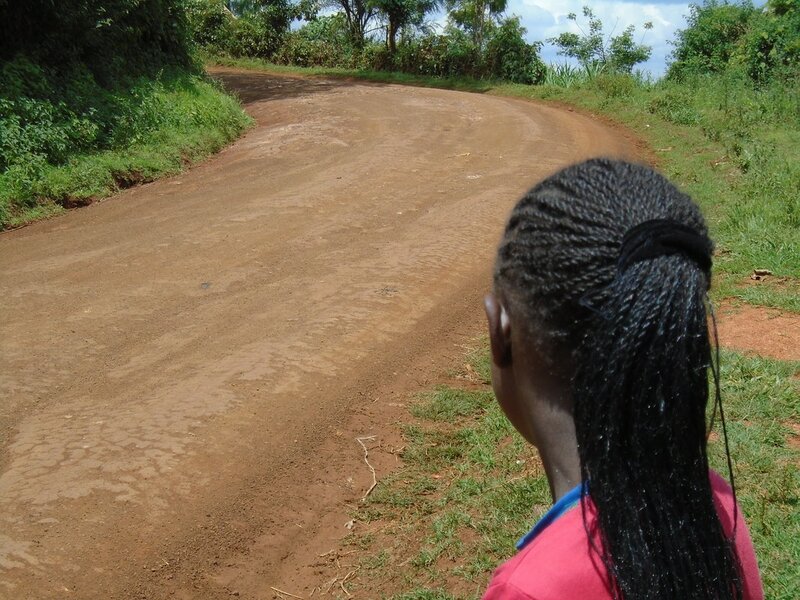 Nyamira county is celebrating the performance of one of the secondary schools bearing a name that Kenyans connect with failure. Yes! St. Peter's Nyakemincha Secondary School scooped a modest 95th position nationally beating traditional giants of the region like Nyansiongo High School, Gekano High, Sironga, Kereri, Nyabururu, Ichuni, Cardinal Otunga and others from the larger Kisii region. Public university qualifications... 60% boys, 40% girls. Meanwhile, the boy child is not endangered in the academic world as it has been portrayed in the social media if statistics is anything to be believed. This child still runs the show behind closed doors. Even though girl child scooped 11 positions in the top 20 list leaving the boy child to share 9 positions, still in the top 100 list, boys dominate girls with 54 positions against 46. If anything, the social media is propagating lies despite girls schools dominating the list of top 5 schools. Overall, the young ladies performed better than the young men. Benson: What tactics can I use to pass my kcse exam? Hi Benson, There are other billions of students who are also seeking the answers you need and each of one them describe 'pass' in different ways. Passing can be categorical and relative and in your case, I can interpret it as an academic success i.e. you want to score an A in your KCSE examinations in order to have a chance to pursue a dream career. Its everybody's dream to achieve academic success but a few of them get through. Why? I am the one who is going to tell you this 'choose the road less travelled and it will create the difference in the end' the world is crowded with people who think and do things the same way and to join the extraordinary group, you must do things extraordinarily. I will explain to you this with an example: Suppose you are a water minister and a million people of your country demonstrate to your offices demanding for water in one dry season. Because they demanded water, you fetch a glass of water and offer them, will they get satisfied? I guess you know the answers, goals without parameters to support them are useless, these people may have either demanded 1000 boreholes or a million cubic litres of water everyday but because the objectives were not stated, the goals were not met. This is how we fail everyday, we all have goals and aims but we never state our objectives. When you backup your aims with figures, they sound more realistic and achievable. If for example your goal is to pass, then specify the type of pass you want with figures i.e a B+ of 68 points or something like that, being analytical in your approach will help you divide one major task into small divisions that can be worked with easily, effectively and consistently. In success, the numbers are the most important. Anything that the mind of a person can conceive, it can achieve. As humans, we are made of infinite intelligence and if we focus all our activities with a positive mental attitude, we can achieve whatever we want. Passing examinations has more to do with psychology than the curriculum. If you can convince yourself that you are a success academically, nothing can stop you from becoming one. The state of the mind is the engine on which success rides on and it's also where it starts from, this is all about believe, cultivation of faith and delivery. Its logical to design your own academic environment i.e. people around you, psychological setup, the room where you make your studies, your relationship with your peers and people who matter in your life, what you eat, talk and hear and how you react to the same is very fundamental in moulding a way forward in achieving your desired goals. There are subjects well learned when done in a discussion group e.g. sciences and others require private individual study. Learn to differentiate and prioritize your tasks according to their importance. Use scientific methods of study but don't study for examinations, study to absorb knowledge after all it's about delivery and competence that can keep you in your dream job. SQ3R is such a learning method that can assist you make make maximum absorption of an academic content. Use more audiovisual learning tools like videos, radios, charts, academic trips, panoramas etc. Motivation is either intrinsic or extrinsic motivation. You can derive motivation from within your own [intrinsic] or from external sources [extrinsic]. Before you are motivated by external sources, try to motivate yourself first through evaluating your grades and looking at your potentials and how to nurture them for your progress. 5. Do you have a strategy/plan? Build a strategy or a plan i.e. Write down your goals and objectives; keep reading them over and over again in order to memorize them. Set targets both short term and long term, clearly make a map on how you can achieve those targets and keep revisiting them frequently. If your goals are not achieved, don't change them, change the method. I mean, work differently to see different results. Never solve a problem with the same mentality that created it. Develop self-esteem and nurture it to become faith or a strong positive feeling towards yourself. Avoid the following negative words 'I can't', stop giving excuses why something cannot be done, stop blaming others for your own shortcomings and avoid all sources of negative mental attitude. Put your brain to work unless you are asleep. An idle brain may shift attention to the negative. Find a way of consulting a teacher everyday for assistance. Often visit the library and explore as many books as your hands can reach. Reading a variety of books brings wisdom and knowledge and helps you understand how creating minds go about it. In your studies, use as many revision materials as you can handle. Most questions replicate from those revision resources. Stay focussed, follow your dreams. This means, live for something or die for nothing, conquer the fear of the unknown. A strong feeling [faith] and burning desire can help you achieve your dreams. Avoid procrastinating; most students are not aware how postponing tasks affect their academic prowess negatively. Live at present and get instant solutions to any uprising problem. Continue seeking for answers from parents, teachers, clergy, elderly and people who matter most in your life. Last but not least. 'Never ever Give Up' follow your dreams. As Kenya's economy records significant growth in over a decade, the question whether the common Wanjiku or Wafula are feeling the impact in the grassroots is a dilemma. The number of sky scrappers rising in Nairobi and the magnitude of luxurious fuel guzzlers on Nairobi roads is a show that a good number of people have stopped living from hands to mouth. On the other side, the informal settlements near western suburbs of Nairobi gives a different meaning; there is much work that needs to be done to uplift millions of people from poverty. 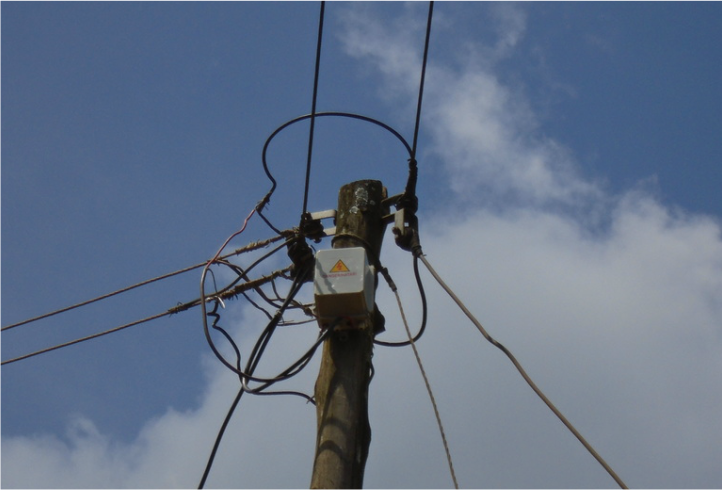 Kenya's monthly outages average to 4.45 hours/day, one of the least outages in Africa but not good enough to beat competitors like Ethiopia [3.88hrs/day], The Asian tigers which encounter natural calamities like tornadoes and storms perennially have a better ranking than Kenya. Malaysia has only 2hrs/day, Indonesia has 2hrs/day and Philippines 1hr/day. Even though KPLC is trying to improve provision electricity to all Kenyans, there is need to find alternatives of supplying consistent electricity that gives a level playing ground for those people who depend on electricity for a living. Power outages is common in poor settlements than in suburbs. This is where we have a huge number of people with businesses that depend on electricity e.g. Barbers, Salons, Welding, retail services, electronics, computer services, laundering services, cooking etc. Working on one power post should not necessarily disrupt the entire village, town or region from power supply for the whole day, neither replacing a transformer. KPLC should design jumpers and makeshift mobile transformers to temporarily run as the other is replaced. We are in a world that acknowledges the importance of time.